EDAG Engineering + Design AG presents this car at the Frankfurt Motor Show 2005. It’s known as the EDAG Show Car No. 8. 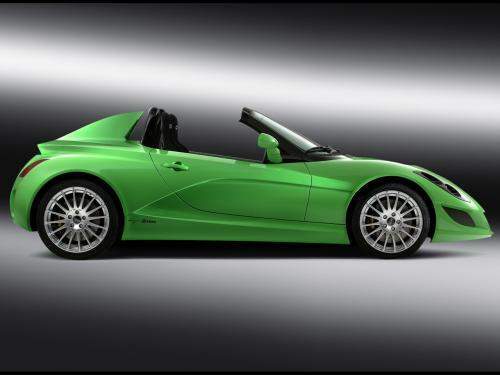 The car is built on a SMART Roadster platform, with the base internals kept but only exterior components altered. It is an open top, not a convertible. Perfect for track days I guess. EDAG wants to show that you can create a unique and innovtive product just by altering exterior components. 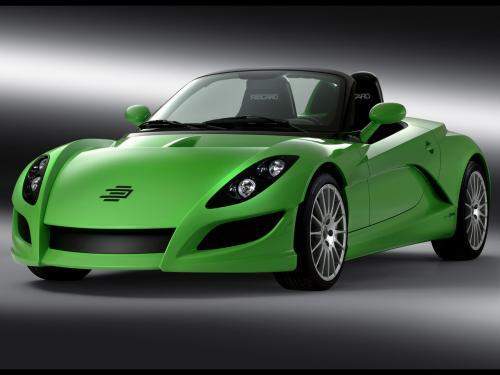 As for specs, it is identical to the SMART Roadster as there are only exterior changes. 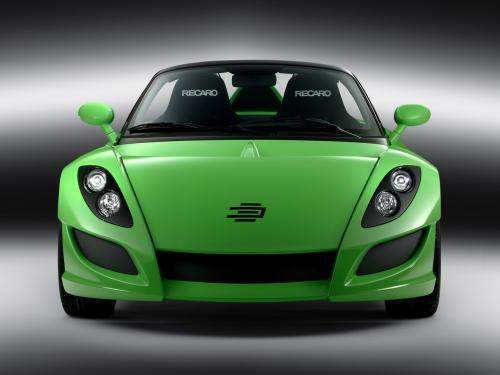 The car is powered by a 698cc suprex 3 cylinder turbo engine that’s mounted at the back of the car. The engine itself weighs only 60kg. It makes 60kW at 5250rpm and 110Nm torque at 2250-4500rpm. Fuel consumption is a combined cycle of 5.1 litres per 100km. 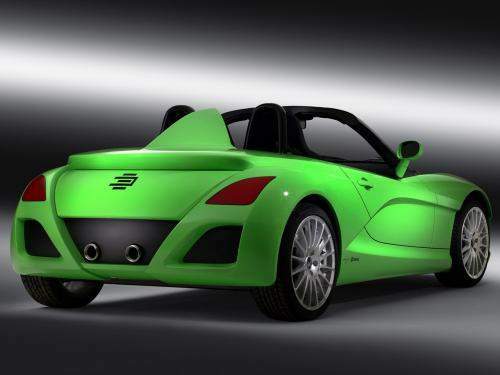 EDAG is still developing the car and plans to show an on-the-road prototype at the 2006 Geneva Motor Show.